Former chairman and CEO of General Electric Jack Welch had an opportunity to purchase Apple for $2 billion and passed at the chance, according to information shared by Bob Wright in an interview with The New York Post about his book The Wright Stuff: From NBC to Autism Speaks. Back in 1996, when Apple was struggling ahead of Steve Jobs' return, then CEO Michael Spindler, who took over after John Sculley was ousted, was "practically begging" General Electric to buy Apple. "The stock price was $20, and [Spindler] was explaining he couldn't get the company moving fast enough and the analysts were on his case," Wright told The Post in an interview on Tuesday. "He was sweating like mad and everybody said, 'We can't manage technology like that.' We had a chance to buy it for $2 billion." A purchase by General Electric would have radically changed the company's history and it's questionable whether Apple would still be around as a brand today had that happened. Later that same year, after GE declined to make the purchase, Apple bought NeXT for $427 million and Steve Jobs returned to lead the company in 1997. One of Jobs' first major projects was the iPod, which launched in 2001 and set the company on its current path. The iPhone followed in 2007, the iPad came in 2010, and the Apple Watch, Apple's newest product, launched in 2015. 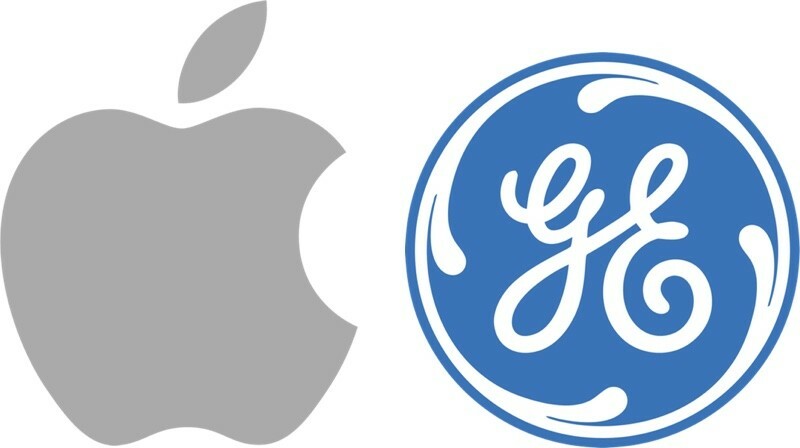 As of today, Apple is worth more than $600 billion, while General Electric is worth less than half of that. In fact, Apple holds more than two thirds of the value of General Electric in cash, with over $215 billion on hand. "One of Jobs' first major projects was the iPod" ????? The iMac saved the company. iPod didn't come around until several years later. And if they had, we would still be stuck on our Blackberries. Not sure how news worthy this is...at the time Welch made the right call. You cant use today's view of Apple to judge a decision from 1996. Nor can you say that GE would have done a better or worse job. In what world would Steve Jobs have stopped what he was doing at NeXT to go join GE as some SVP? The success of Apple from 1996-Present was almost single-handedly decided by Steve Jobs. Microsoft did it to avoid becoming a monopoly. Also I agree with the Apple wouldn't have been the same anyway statement. If GE bought Apple, There would be no Apple, GE would have smothered it with muddle management and infighting. It would die like a python smothering its prey. You would have no OS X, no ipads or iphones. We would still be using antiquated dumb phones and blackberries. So GE did the right thing, because it would have been blowing 2 billion dollars to waste. The flaw in this regret is assuming GE would have taken the purchase and developed a $600 billion business out it. I am sure Steve Jobs would not have joined GE and therefore iPods and iPhones and the rest of Apple's consumer electronics would never have been developed and all GE would be holding onto is a company that was making computers with a 2% and declining market share. By the way all Apple fans should get on their knees and thank Microsoft for bailing out the company back then. As of today, Apple is worth more than $600 billion, while General Electric is worth less than half of that. In fact, Apple holds almost 2/3rds of the value of General Electric in cash, with more than $215 billion in cash on hand. I need to find me a DeLorean and gun it to 88 mp/h.